It may sound alarmist to say that Google and its Chrome web browser might frighten people away from your website next month, but that may indeed be the result of upcoming changes. Read on to learn more, and find out what you can do about it. For a while now, Google has been promoting its plan to make the Internet more secure. You’re probably familiar with the idea that when you buy something online with a credit card, you should only do so from a “secure” website. You might even know to look for https:// (especially note the “s”) in the address bar as a sign that the website you are on is secure. That way, the information you are transmitting is encrypted. It can’t simply be read and stolen by anyone with enough skill to capture your card number on its way across the web. Now, Google wants all sites to be secure, whether they sell anything or not. Especially sites that have any kind of form on them, like a contact form, a questionnaire, or a place to enter your password. 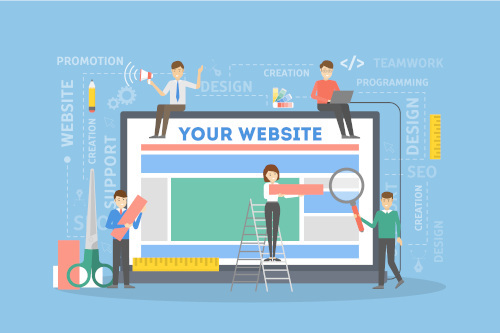 If your website has any kind of form at all, you are going to be affected next month! Can Google Require ALL Websites to be Secure? While Google can’t “require,” it can do more than gently persuade. How? Well, certainly Google controls what shows up in its own searches, and it can give various degrees of preference to sites that are secure over those that are not. In time, it can make these preferences even stronger if it so desires. Y our “unsecure” site might start showing up below those of your competitors; that is, your competitors who upgraded to secure websites. In addition to search results, in October, Google will start using its Chrome web browser to mark sites as “not secure.” This will have the effect of “calling you out” to likely visitors. We expect many people to be frightened away. 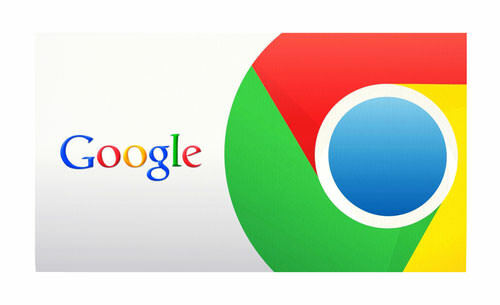 Do you need to worry about what’s going on in Chrome? Yes. According to W3 Counter with regard to Browser & Platform Market Share in 2017, 64% of your online audience is likely using Chrome right now. 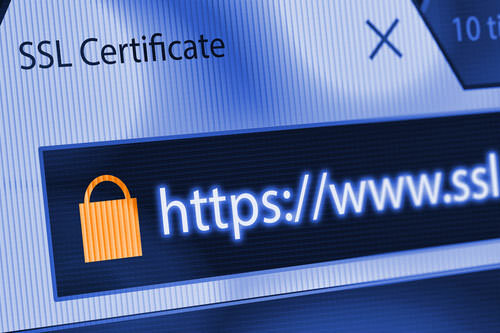 Talk to your Web Developer or Hosting Service about adding an SSL Security Certificate to your website. Having a secure website is no longer prohibitively expensive. The cost of the actual certificate can be well under $100/year. Serious e-commerce websites are likely to need much more than a bargain basement SSL. When in doubt, seek the advice of an experienced web developer. 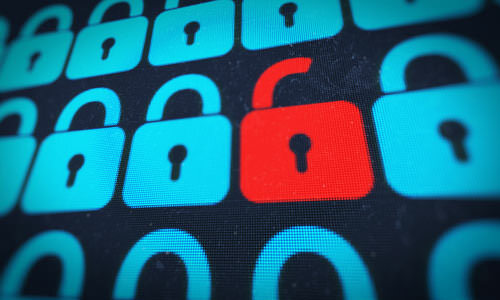 Ultimately, a more secure web is better for everyone. No doubt you’ve already survived the transition of your credit cards to ones using the new microchip technology. Now it’s time to help your web visitors feel more secure too. When they visit your site and fill out your contact forms, they will know their information is perfectly secure. Need to know more? Contact our team at CME. We can help.